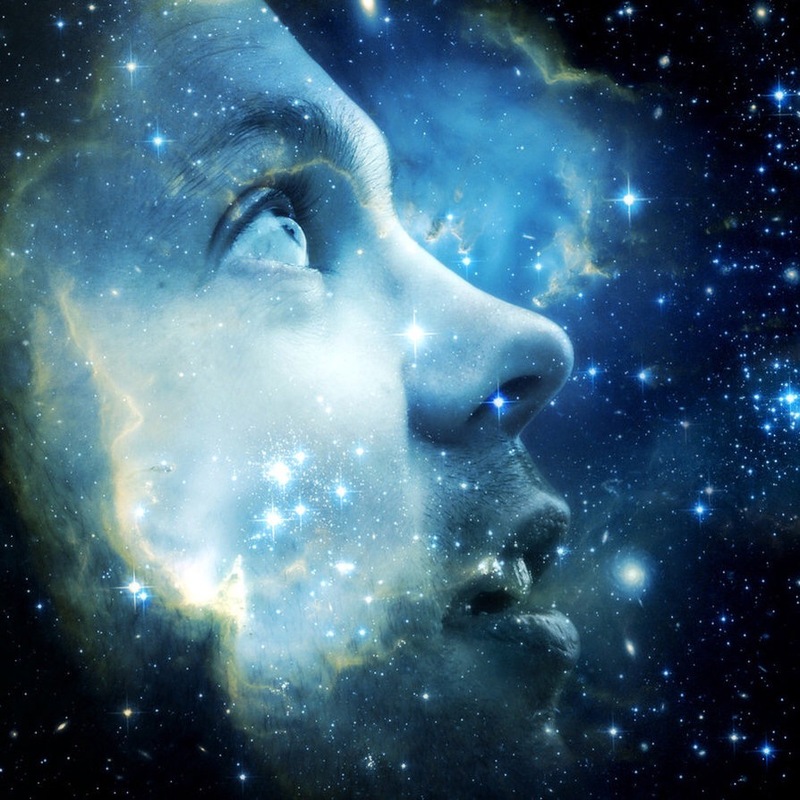 Carl Sagan famously proclaimed that we are all made of stars. Whilst this particular quote looks well on Facebook Cover Photos and on canvas wall prints at home, it actually has a significant amount of truth in it. Everything around us, including us, have building blocks which make us who we are as a species. So where did all these blocks come from? After the rapid expansion and cooling of the Universe after the Big Bang, the cosmos as we see it now started to form. Stars, star clusters and galaxies started to form as well as black holes. It's important to note the many different types of stars and they all come with different compositions. Our own star, the sun is pretty unremarkable compared to others that can be observed. To understand how the building blocks of life come from stars, we need to look at the life of a star itself. For a main sequence star like our sun it fuses hydrogen to helium in its core during this stage of its life. The stage we see now. That's how the sun glows and gives off the heat it does, by this reaction. The sun like onions or ogres, has layers. As the hydrogen begins to run out and the star grows, its temperature rises and its size increases. The next stage is the fusion of helium to Carbon which forms another layer. Over time Carbon then fuses to Neon, then neon fuses to Oxygen. Oxygen being a key ingredient for life. The oxygen fuses to silicon to form the final layer when the star develops an iron core. This is when the star grows to become a red hypergiant. When a star is a red giant, it is within the final stages of its life. The fusion pushing the star out and gravity pushing the star in keeps it spherical. Eventually when the core fuses heavier elements, it becomes impossible for gravity to keep the star the same size, making it grow. The equilibrium is breached. As the star begins to die, it sheds the outer layers leaving a planetary nebula. A nebula being a massive cloud of the elements formed in the star which can recollapse to form planets, moons and even some asteroids and comets. What is left is a white dwarf. A white dwarf is a very dense and smaller star core which is left after all of the outer layers have shed. If the star is a much bigger star, the pressure within the core can build to such a serious amount that it bursts in a supernova explosion. The elements formed within the Stars survive and are spread across the cosmos. This is the beautiful Medusa Nebula located about 1500 light years from us. This is a planetary nebula which is abundant with ionised oxygen. The green in the nebula is oxygen. It's in the constellation Gemini and quite hard to see. This photograph was taken by the Very Large Telescope in Chile. So we have visual proof of where the building blocks for life come from. Oxygen and carbon being the main two blocks but the other elements play a large role aswell. In the early Universe the frequency of supernova explosions was much higher so spreading these elements to the far reaches of space and time was accelerated by this. Just think, the oxygen which started life on earth as well as the carbon within our bodies was once deep within the core of a star which burst. So to repeat Carl Sagan, we are all star stuff. Mind blown!